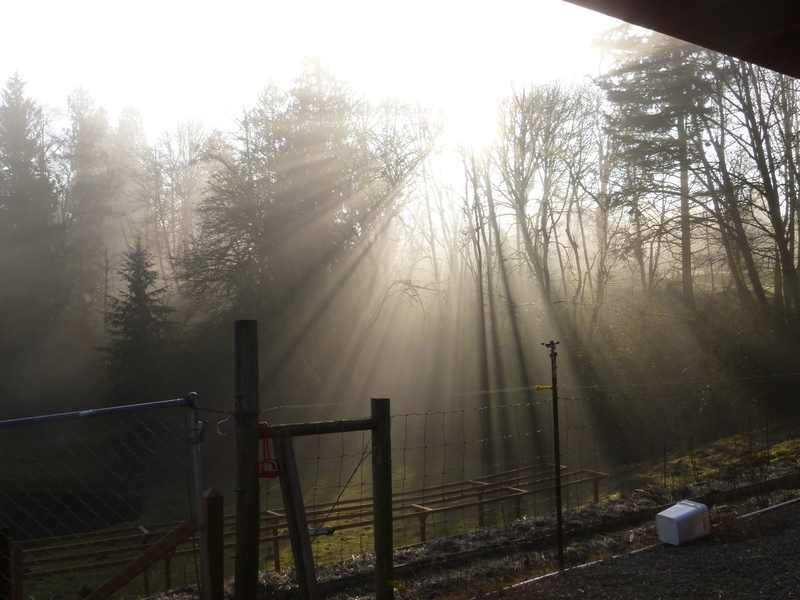 The sun was attempting to come through the fog as I sit down to write this. The shadows are rather interesting. 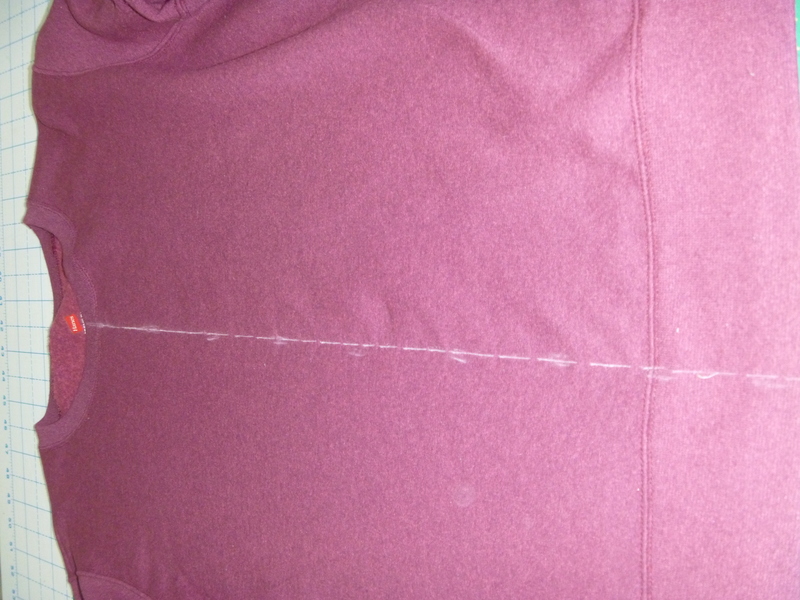 This is a very basic sweatshirt remodel. 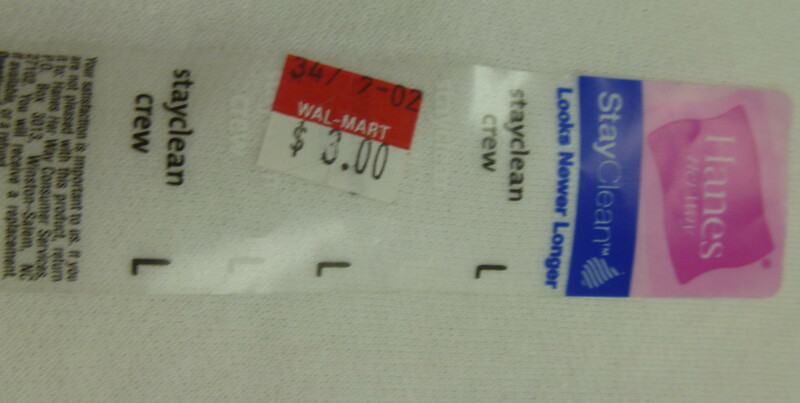 I often wear an open sweatshirt as a jacket and when I find them a pullover like this for $3.oo, I am sure to buy some. The first thing to do is find the center front. 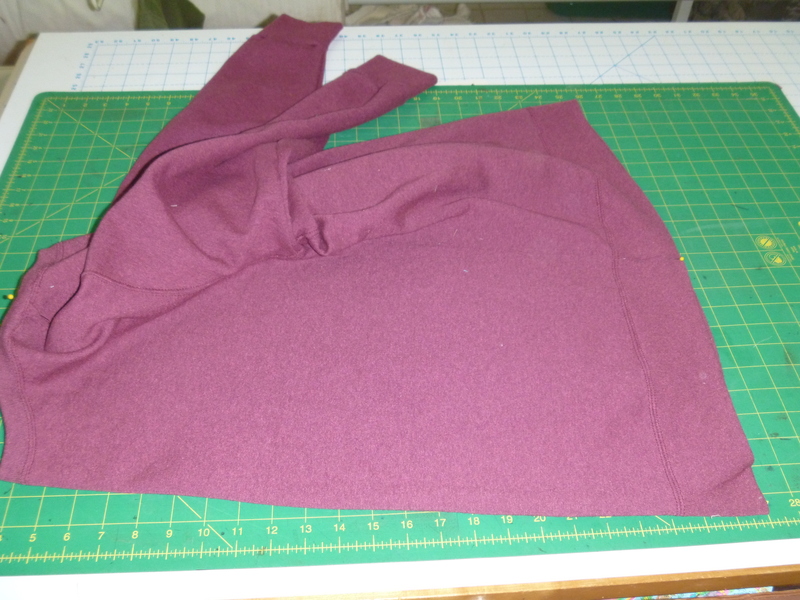 Pin the shoulders together and then the bottom side seam. 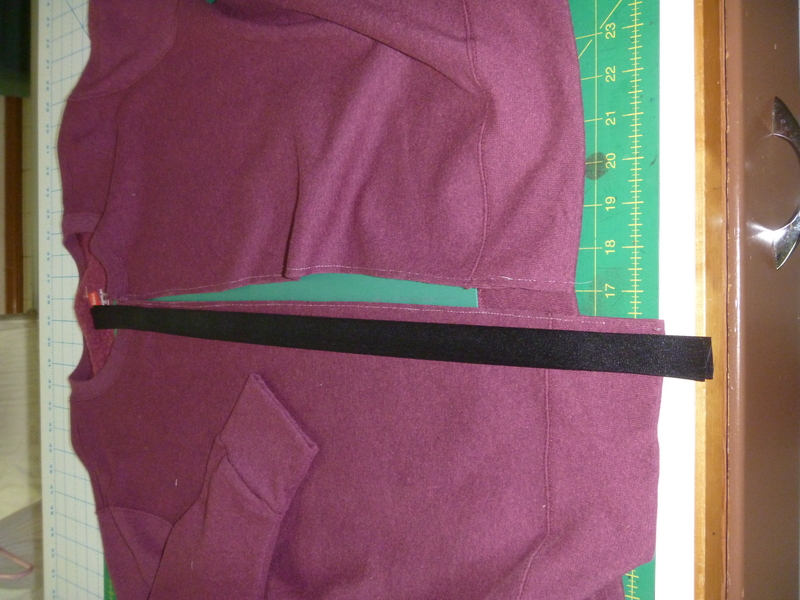 Make sure the underarm seams match as well. 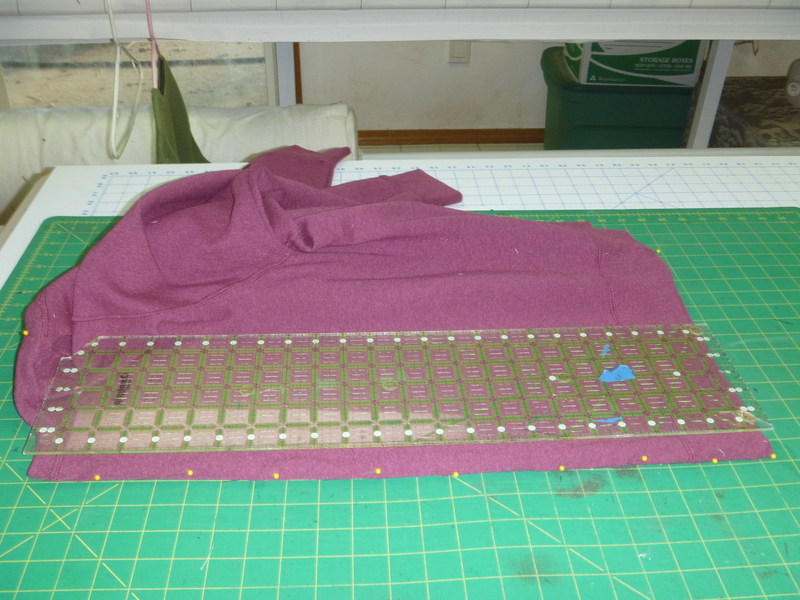 Take and fold it so the center front is nearest you and pin up the front. 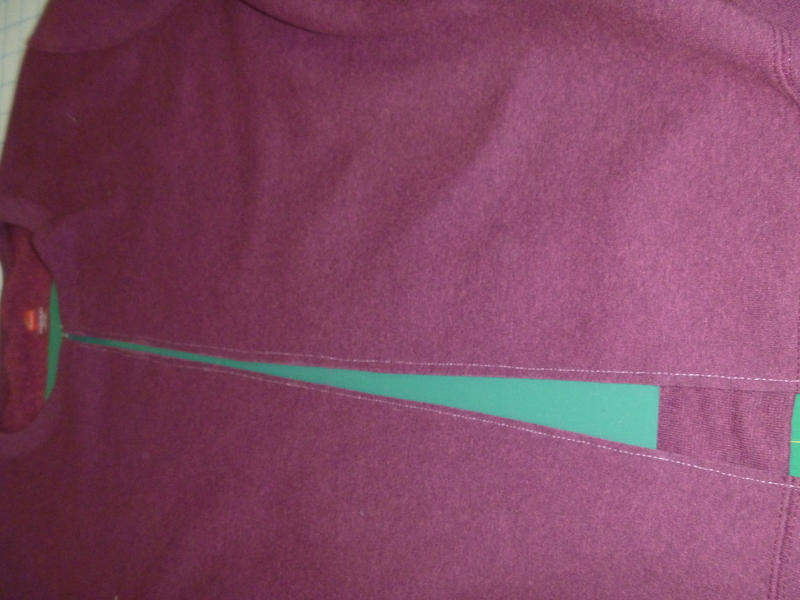 Open the shirt and draw a chalk line using a ruler between the pins, after the pins are removed, connect the line. 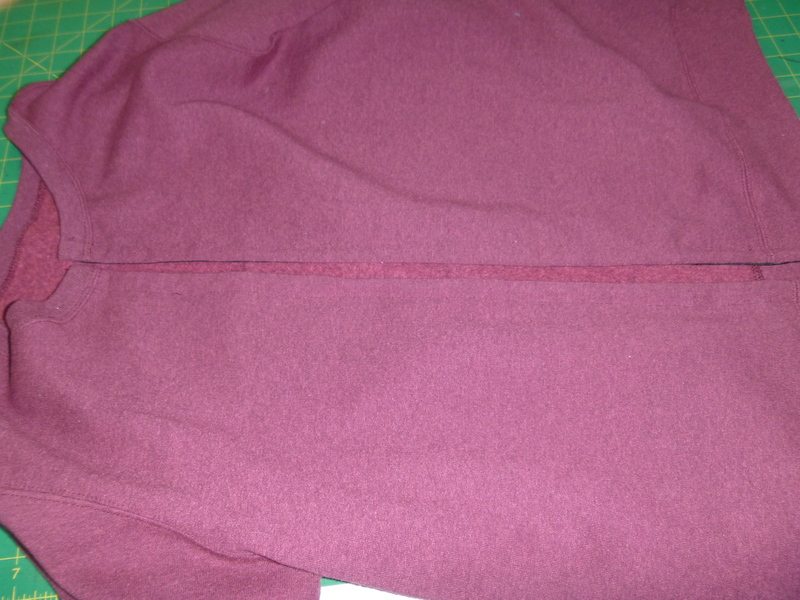 At the sewing machine, sew about 1/8th inch down each side of the line. This is your cutting line and the stitching reinforces the shirt so it doesn’t ravel. Put something between the front and back of the shirt so it doesn’t accidentally get cut all the way through. Cut through the chalk line. Measure the grograin ribbon leaving a half an inch both top and bottom to turn under. 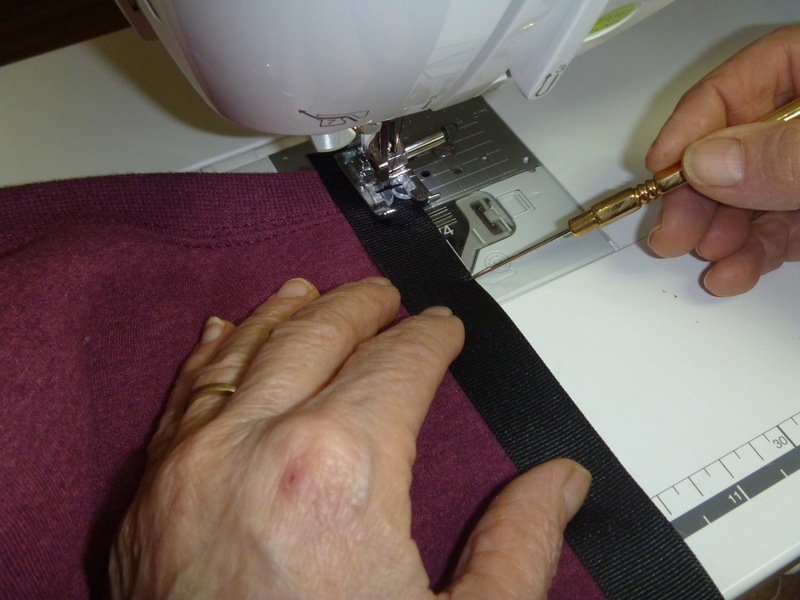 Sew the grograin ribbon to the front side of the shirt with a 1/4″ seam. 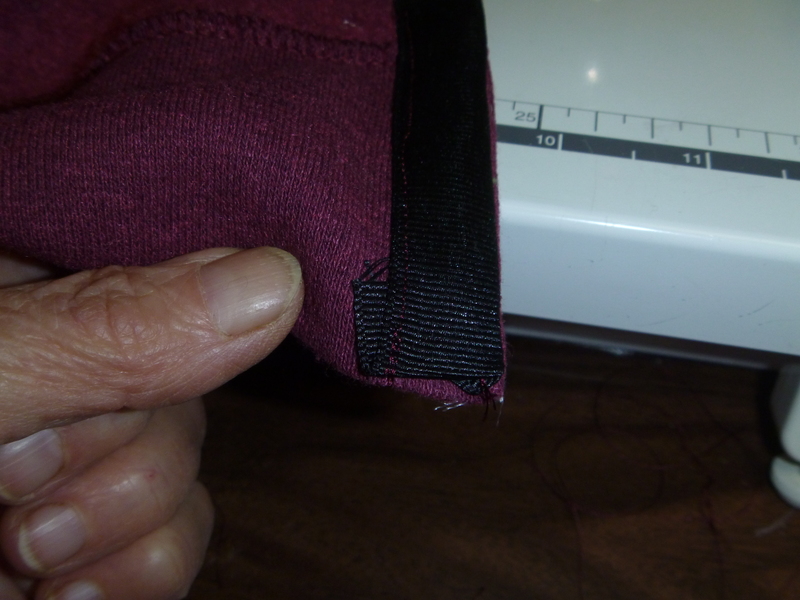 Turn the top 1/2″ and the bottom 1/2″ up toward you so it will be inside when you turn the ribbon Do this to both sides. You may need stiletto or orange stick to get it started as it is rather thick. 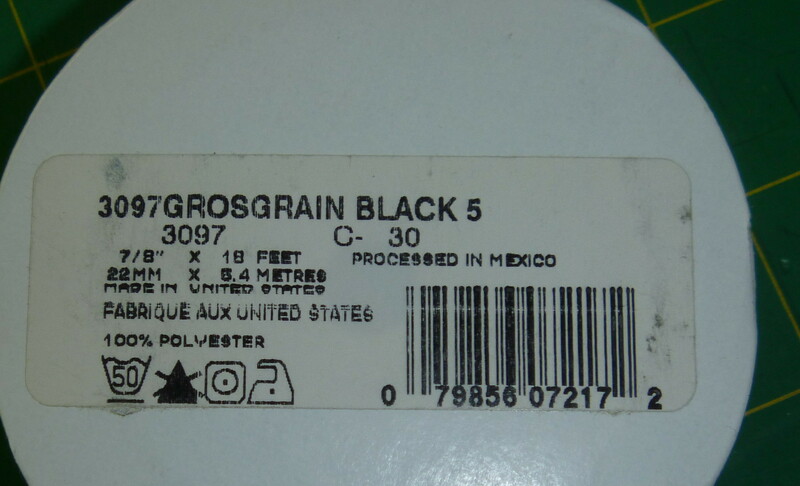 Turn this to the inside of the shirt. Roll the shirt under so the shirt fabric is on the roll. 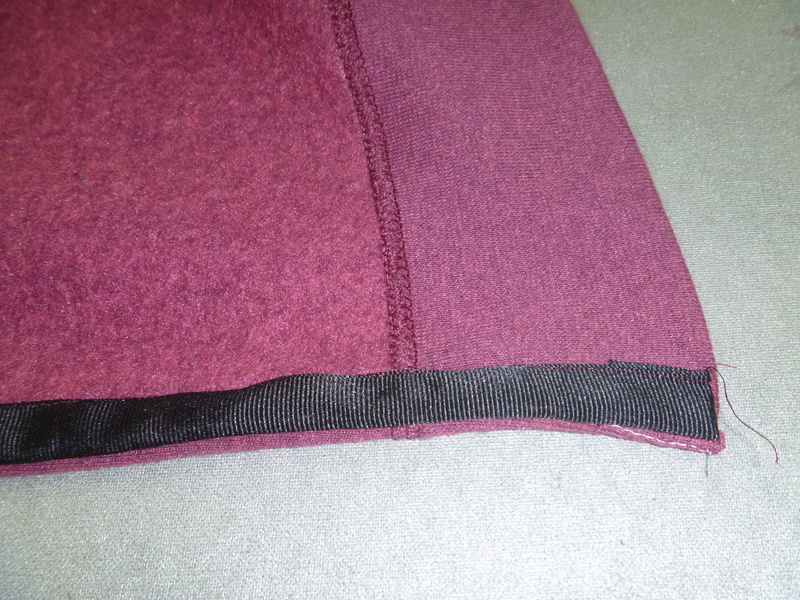 From the back side, sew 1/4″ from the open side of the ribbon, top to bottom. Now you have a very plain jacket and another time we will go into how you might want to decorate it with embroidery, applique, lace, ribbons, different necklines, etc. There are Just so many ways to have fun with this shirt. You can many and they will all look different. Have fun playing with different ideas. Pretty neat, may have to try one. Would be nice.